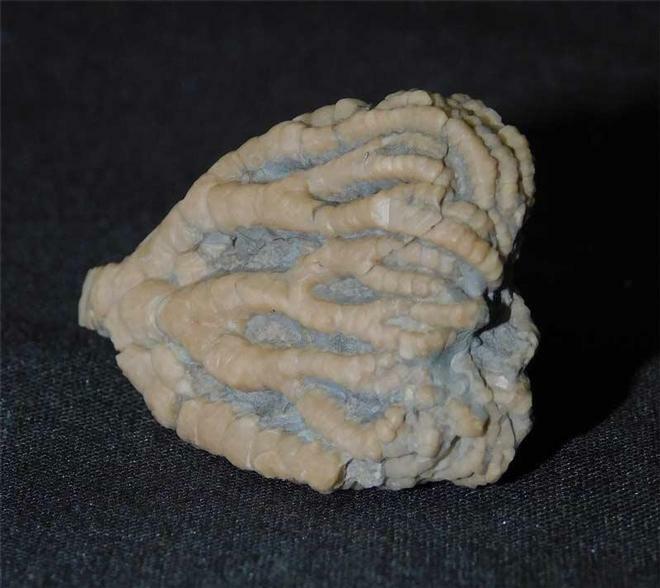 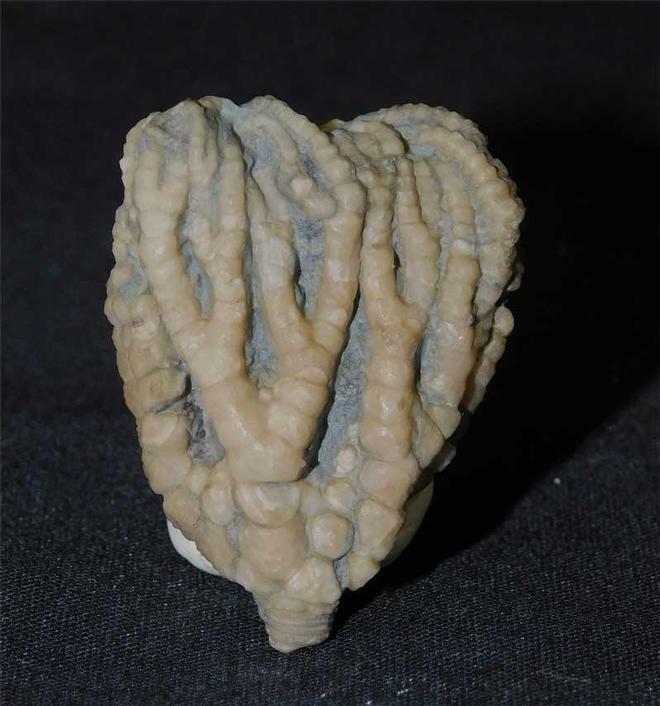 From an old Victorian collection and recently re-prepared is this exceptional, three dimensional, matrix free crinoid crown. 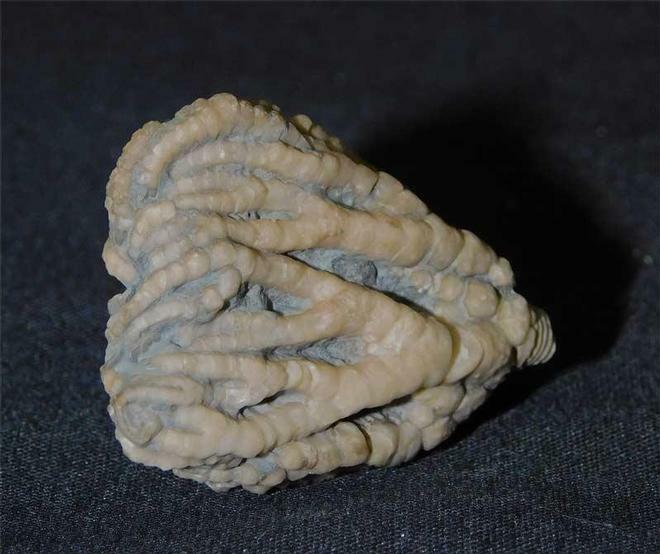 Specimens such as this are virtually impossible to find at Wren's Nest thesedays. 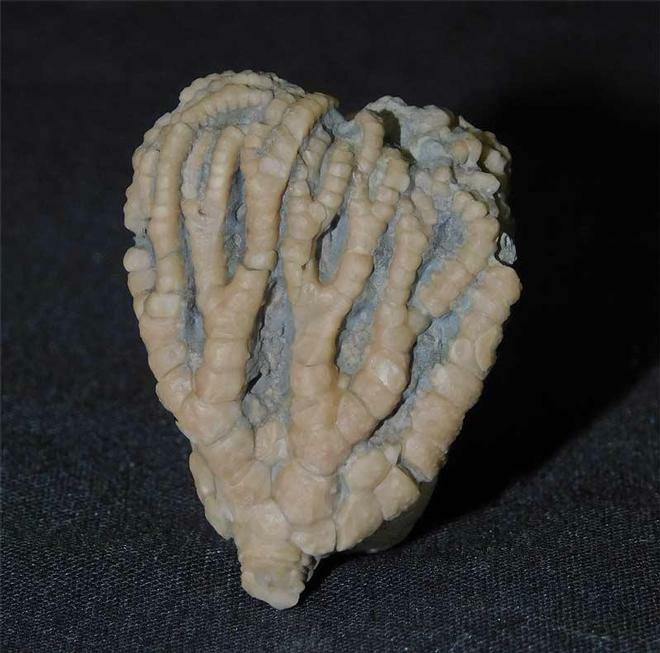 This is an absolute classic specimen from probably the world's most famous Silurian reef deposit in the world!